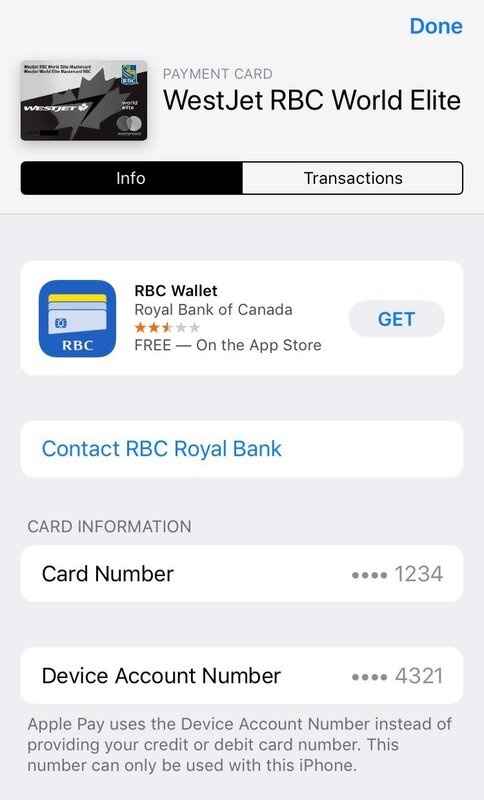 Apple is renowned for introducing new features that are specific to certain devices or firmware versions, and if you’re jailbroken on an older device/firmware combination, then you might be inclined to feel a bit left out. 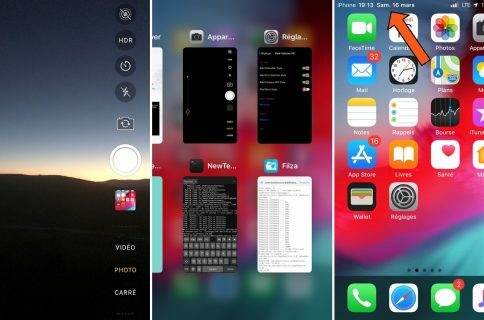 For this very reason, iOS developer Duraid Abdul has just released a new free jailbreak tweak dubbed Neptune for iPhone. 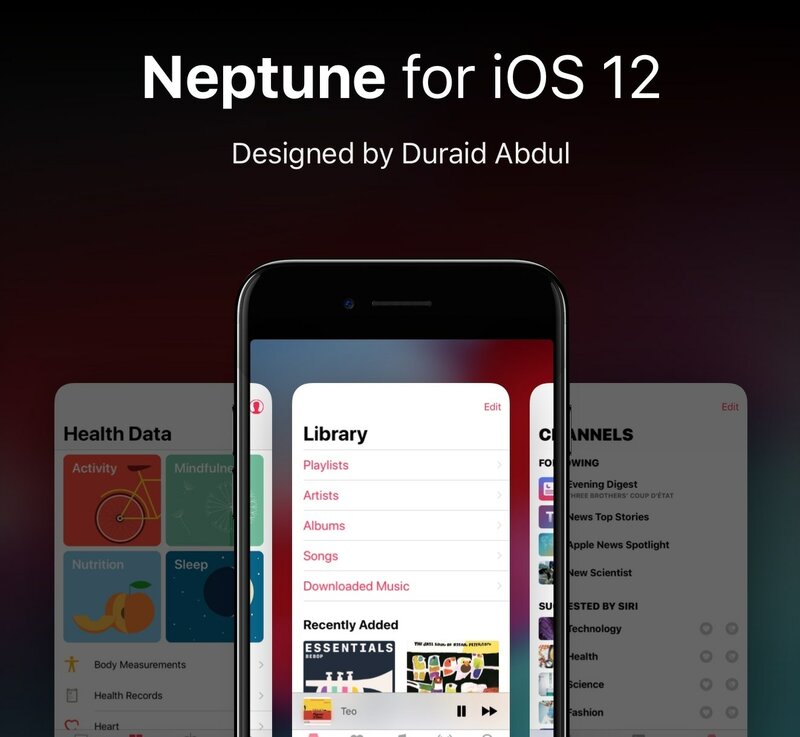 Whether you’re in it for the iPhone X and later-like experience on non-notched handsets or you just like the idea of porting iOS 12.2-centric features to your jailbroken iOS 12.1.2 or earlier handset, Neptune for iPhone might be the tweak for you. 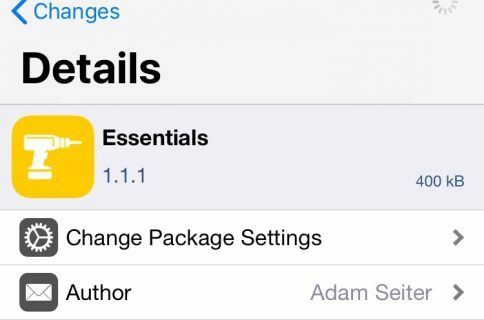 If you’re interested in trying Neptune for iPhone, then you can download it for free from Cydia’s BigBoss repository. 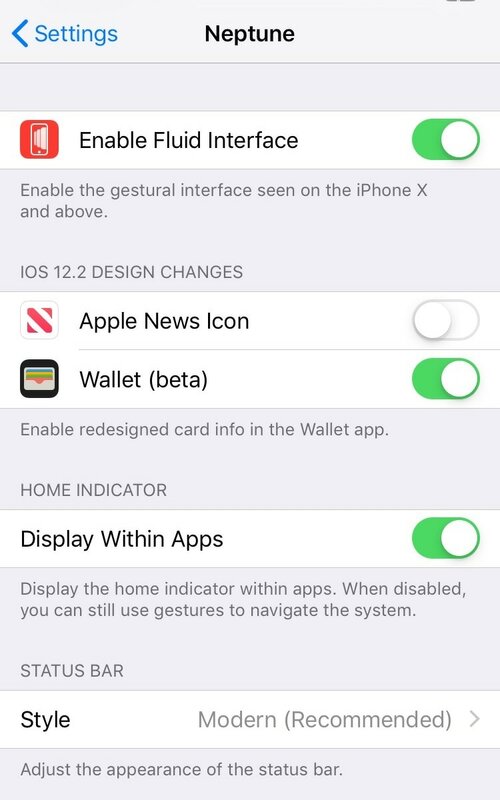 Please note that the tweak is only for iOS 12 and doesn’t support iOS 11. 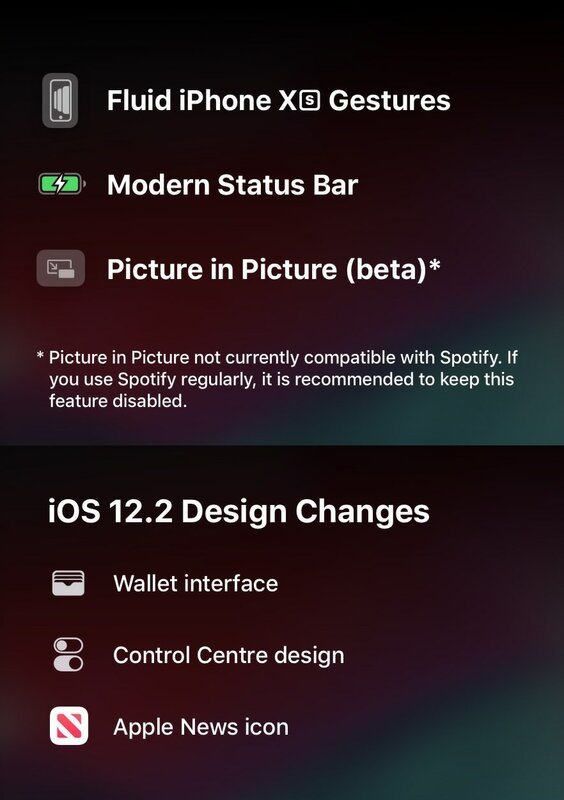 What’s your favorite feature in Neptune for iPhone? Let us know by dropping a comment below.